Ultimate disc image burner tool specialized in many more funtions like ripping audio CDs, creating ISO image, Copy DVD, etc. Burn your own audio CD to unleash your creativity! 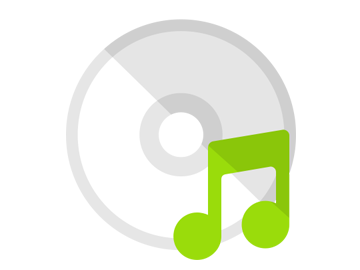 Free Burning Studio enables you to create customized audio CD from audio files including MP3, WMA, WAV and more formats to suit different moods. These personalized CDs can be used as holiday gifts, Christmas gifts, customer appreciation gifts, business referral gifts, business marketing gifts and business promotional gifts. 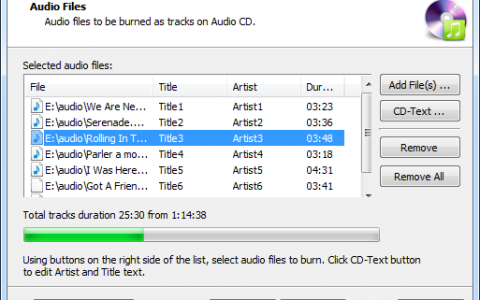 Burning custom CDs makes it easy to listen to your captivating songs anywhere and anytime you want. And last but not least, backing up your music onto audio CDs will keep it safe just in case disaster strikes. Free Burning Studio helps create a movie DVD from your movie collection, funny video clips, or vacation/birthday party/wedding videotape to share with your friends and family. 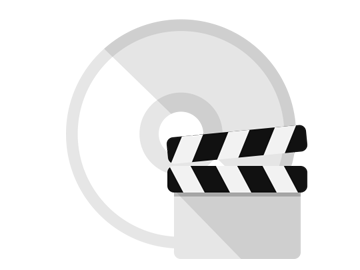 It can burn all video formats such as AVI, MPEG, WMV, MP4, MOV, RM, and DivX to DVD-Video, VCD or SVCD with high quality maintained for your portable or home DVD players. 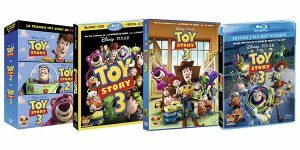 More than that, you are allowed to burn HD DVD, FHD DVD as well as Blu-Ray discs for optimal visual enjoyment. 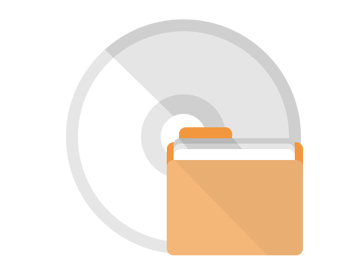 Free Burning Studio assists you to easily burn files and folders for saving and backing up onto various CD/DVD discs such as CD-R, CD-RW, DVD-R, DVD+R, DVD-RW and DVD+RW. All types of files like image, text, audio, video, html, PDF, exe, etc. can be burned onto discs for data backup and distribution. In this way, it will be safer in case that the original ones’ lost. It would be really a relief to have all your important data burned as a second copy. Free Burning Studio equipped with ISO tools enables you to create and manipulate ISO image files for all purposes: creating an ISO image file from group of files and folders (with subfolder) on the hard disk and ripping an ISO image from a CD/DVD for permanent backup; burning ISO image file you have downloaded or created to a CD/DVD to use in disc drives. Super-fast CD/DVD burner application. Large amount of great options for audio CD burning/ripping, video DVD burning & ISO images processing. For users who are looking for an awesome all-in-one CD/DVD ripping & creation and ISO processing tool, Free Burning Studio is a good choice. 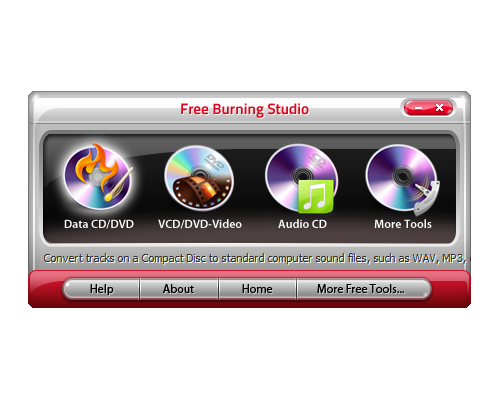 Free Burning Studio is an award-winning one-stop burning application for CD/DVD/ISO authoring. 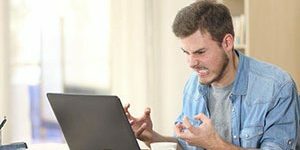 Once you downloaded this professional disc burning suite, it will never be so easy to burn, backup and process all your documents, videos and music without downloading each tool one by one. It is the only burning software which is fully-integrated and tailored to your needs! 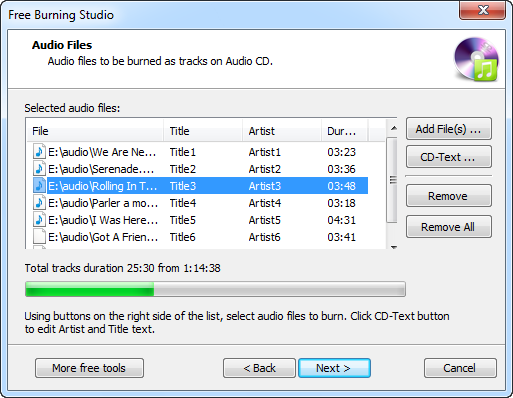 Free Burning Studio includes an Audio CD Ripper which steps in extracting soundtracks directly from audio CD to your PC with high ripping speed. 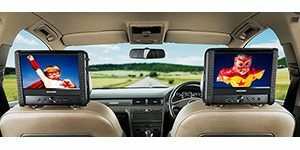 Once you’ve ripped your CD collection, it’s easy to load them to your favorite audio player like an Apple iPod, Creative Zen Player or Sony Walkman; enjoy the music of your taste at a party or in your car; or play the songs anytime from your computer without the hassle of having to find the original CD. 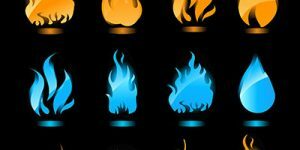 Powerful and multi-functional, Free Burning Studio owns the capability of making a bootable disc to reboot your computer’s operating system in emergency cases or to run large programs. 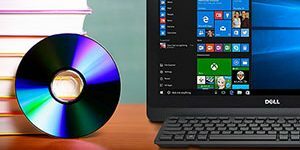 Moreover, it can erase unwanted information from discs for permanent data removal and you are allowed to view the details of your disc drive. 100% Freeware! 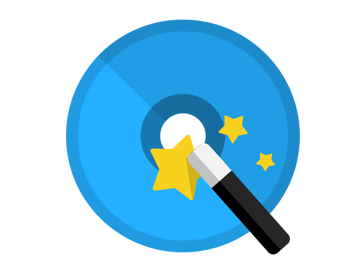 With the user-friendly UI, you can easily find and use anything you want in seconds. The program does not require registration, providing full functions with no built-in limitations. It is guaranteed that no spyware, adware or any similar component is included. It’s clean and reliable to install and run.